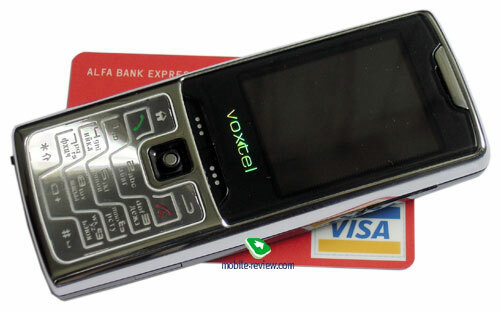 Here is the first smartphone by Voxtel, and W means that this phone refers to the line of smartphones/communicators run by Windows Mobile. The phone is a candybar. Its fashion feature is a steel frame on the face panel, keypad resembling Motorola RAZR's one and a leather like covering of the back panel.